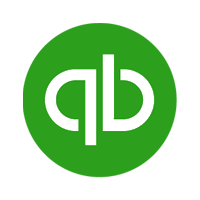 Entriwise is an automated accounting software designed for QuickBooks products, such as Desktop, Enterprise, and Online. It allows users to import all of their Amazon Seller Central transactions, including refunds, fees, orders, and more. In this article, we cover its pricing information. Ready to try out Entriwise? Get a free trial. As of the date this article was written (01/09/19), there are no up-to-date Entriwise reviews online. If you are a past or current Entriwise customer, leave a review to help others who are deciding whether or not to use the software. Entriwise has three subscription options depending on the number of Amazon transactions/month. It’s free for businesses with less than $1,000 in revenue per month. Their Basic, Lite, and Pro plans cost $40/month, $55/month, and $90/month, respectively. The main differences between the plans are their main functionality and number of marketplaces among others. Ready to try out Entriwise? Get a free trial. What payment options does Entriwise accept? 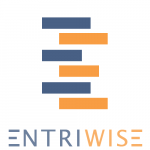 Entriwise accepts payments made with PayPal, Visa, Discover, Mastercard, and American Express. No, Entriwise does not provide refunds. However, users can cancel their subscriptions anytime. Not sure if Entriwise is the right fit for you? 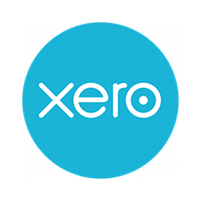 Read our reviews of all top accounting software providers or check out one of these three Entriwise competitors.